Fan of the oh-so-relaxed, hippo-like Moomins? 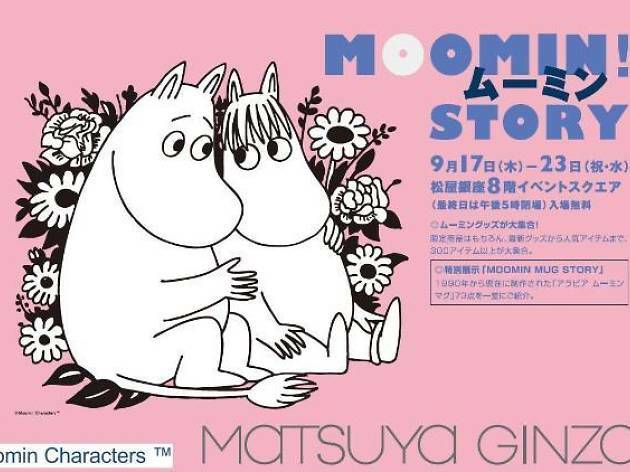 You're not alone – the Finnish-born characters are enduringly popular in Japan, with Moomin cafés found across Tokyo and all sorts of official merchandise hawked at a number of dedicated stores. 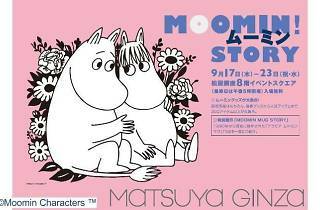 Ginza's Matsuya now gets in on the action with this exhibit and sales bash, held on the department store's eighth floor and featuring over 300 items, from 73 (!) different mugs to 'souvenir puddings'.